Nemesys Games "Land It!" crashes onto Xbox One on Jun. 22nd. 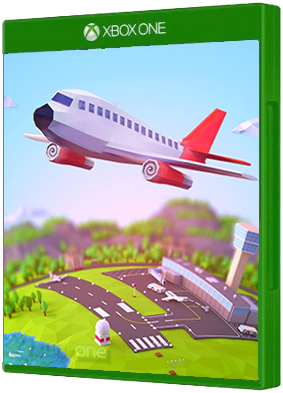 Try yourself as an air traffic controller and direct planes to safe landing! Can you land airplanes without crashing them? Can you be as good as the real people who run the show when you ar..